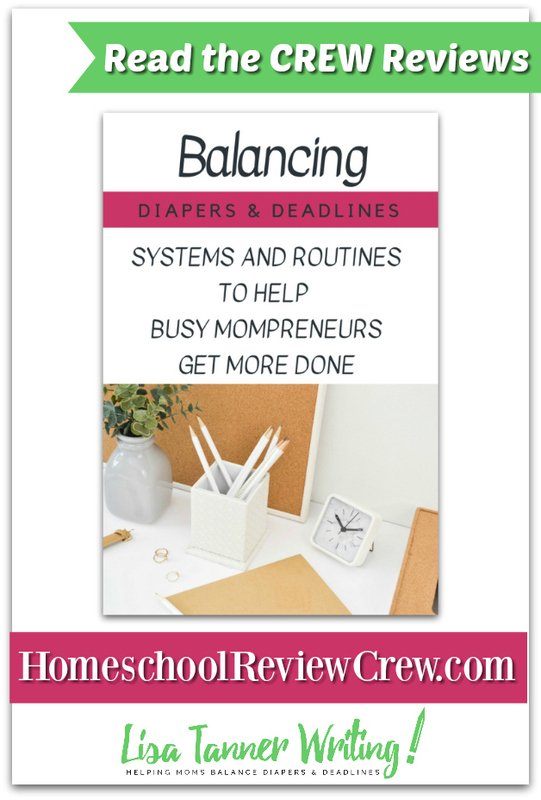 While I am well past the diaper stage in my home our youngest daughter does have a little one so when I was offered the opportunity to review Balancing Diapers and Deadlines from Lisa Tanner Writing I thought it would be fun for us to work on together. She was keen on the idea but said she wasn’t sure she could fit the time in (and this is just why she really needs a course like this one). 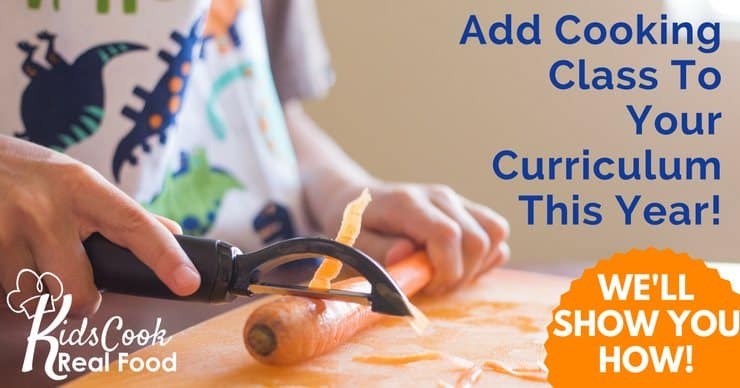 I love how Lisa has titled her course to include systems and routines since these are the kind of regular activities that can help us busy moms get through the day. Although my daughter and I both have different schedules (she works outside of the home and is starting her own home-based business while I homeschool her eldest son, run my blog, and do homeschool reviews) we have nevertheless been able to take advantage of the work at home mom productivity tips from Diapers and Deadlines. Lisa shares her experiences with you throughout. I really like that since I never felt there was a “so-called expert” telling me what to do. No, there was a mom with eight children who had figured out some ways to keep her life more organized who was sharing her systems and solutions with us. I totally felt as though she was there encouraging us and cheering us on as we tried out things like her Annual Meal Plan. Yes, that’s what I said, an Annual Meal Plan. I have to be honest when we first looked at those words we couldn’t imagine ever being organized enough (or willing to) plan out all of our menus for the next 12 months. After downloading and reading through the plan though we realized this wasn’t something that would make us feel locked in, rather it is a plan that will help keep us organized (and on budget) while still allowing for a good variety of meals and last minute changes. First thing I did was sit down with Lisa’s Themed Dinner Planner and talked to EJ about what foods he likes best. Then I added in other family favorites once I hade the themes picked out. While this is just a bare schedule to start with it will certainly help with making up our grocery list. I can see myself putting together an order for pick-up at Walmart or one of the local grocery stores that offer the service. Now I am getting ahead of myself (as usual, I tend to bounce around when talking about things, just ask my girls) and I missed out the important bits at the beginning. Lisa suggests that you sit down and make goals for yourself. She also says to speak with your family about them. This totally makes sense since they will be much more likely to get on board with your work/business/projects if they understand the why behind it. She also encourages us to do day plans rather than minute by minute schedules. I understand this and it makes sense to me except there are certain items that are scheduled so I began by sketching out a typical week and I will continue to fill it in with our day plans. EJ likes the idea of knowing what he needs to accomplish that day and that he has the freedom to change things around a bit depending on how the day is going. V3 and I have been enjoying trying out some of Lisa’s suggested “baby steps” in getting ourselves organized. I think she is starting to feel a little more breathing room and I’ve noticed she is finding time to schedule postings to her home business social media page so that it a definite plus. She also took Lisa’s suggestion of making time for herself and went to a movie with V1 and her aunt, leaving baby at home with hubby and EJ playing with his uncle. There is only so much time in a day and, as mothers, we seem to be running through all of them. I am finding Lisa’s ideas on time management for busy moms to be a great help (without feeling like a chore to put into practice). 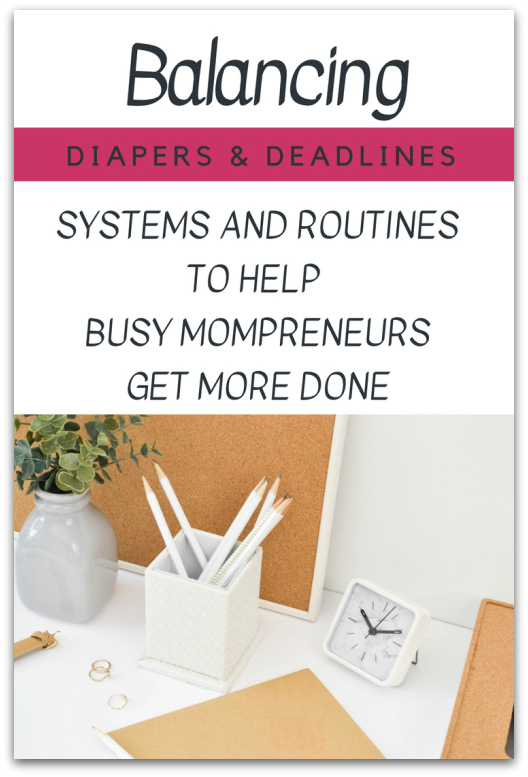 We definitely recommend Balancing Diapers and Deadlines from Lisa Tanner Writing to any of you mompreneurs or simply moms who would like to find a little more balance in their lives. And don’t just take my word for it, check out what some other Crew moms had to say about it by clicking on the image below.